Summer is quickly approaching and with that comes a break in the school cycle, even if just for a few weeks. As a music major, I was always asked if I ever took a break. I can honestly say, No. I did not. I didn’t even take a break during the summer months. In fact, those months are when I worked my hardest. I worked on new songs to improve my sight reading skills, new techniques and I worked to improve in areas I struggled in during the school year. It wasn’t even really structured. In fact, I might have only practice a couple days a week, but I did not stop. 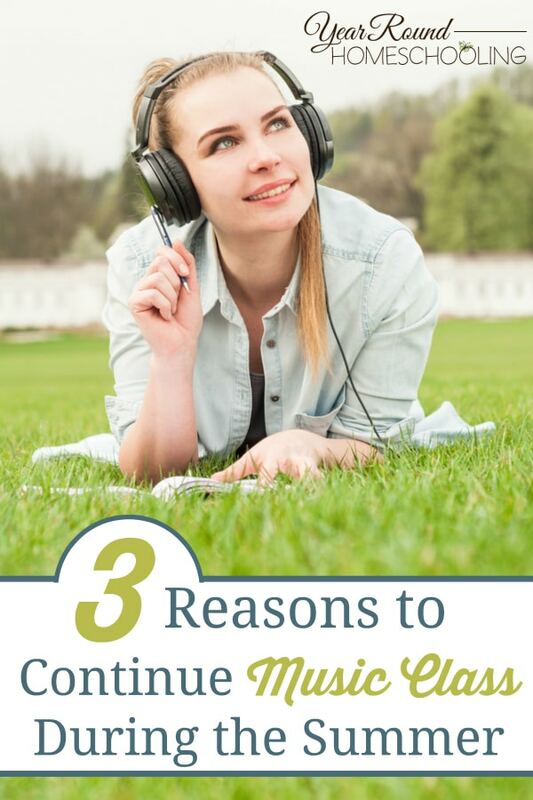 As a mother who wants to instill not only a love of music in my children, but a solid musical foundation, I find myself fighting the “summer slide” with my own children. 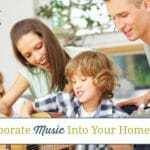 Whether your kids take formal music lessons or you just do some fun music activities in your homeschool, I want to encourage you NOT to take a break from this music class summer. To help keep what they learned. This is possibly the most important reason to continue music learning through the summer months. It’s also one of those reasons we like to homeschool year round. Each year your child learns new skills in their music lessons, which is essential to their growth as a musician, these are quickly and easily lost when time off is taken. Great time to work on problem areas. 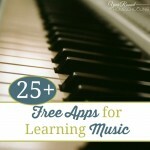 Summer is a great time to work on problem areas in their music lessons. Whether its with rhythm, keeping time or a particular song they want to learn, summer is the perfect time to perfect them! Practicing can be less regimented during the summer and often times kids are more at ease during the summer and things will just “click” easier. PLUS…they can return to their lessons with improvement and surprise their teacher. 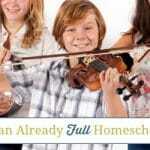 What are ways you have included music class in to your summers? Music should be fun! Thanks for sharing at Thursday Favorite Things! Indeed it should!! Thanks for stopping by! Your points are well made. Seems like it would be obvious why music education should continue, but I guess some people just need convincing. Thanks for sharing with the Thursday Blog Hop! It might seem obvious to those of us who love music, but truthfully, my music lessons stopped over the summer as well. It’s a different mindset that I just think needs to be talked about. Thanks for stopping by!